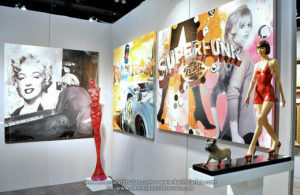 Next week some of the greatest Contemporary and Modern Art around will be in Los Angeles at the LA Convention Center. It’s time for the 2019 rendition of the Los Angeles Art Show. There’s something for everyone to like at one of the country’s oldest art shows. 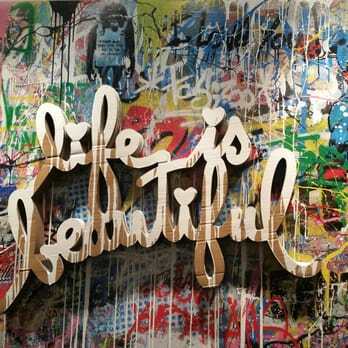 Additionally, while certainly a mecca for Contemporary and Modern Art, the show also features Historic and Traditional Art as well. 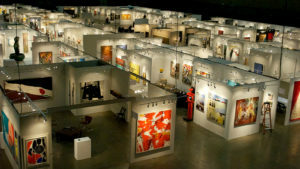 Additionally, more than 200,000 square feet of exhibition space is committed to today’s prominent galleries at what has been called “The Most Comprehensive International Contemporary Art Show in America.” In fact, the event showcases contemporary painting, illustration, sculpture, and more. 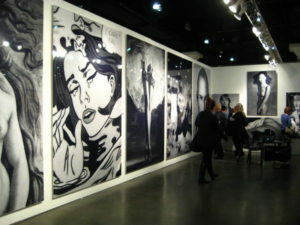 Therefore, no matter what your artistic persuasion is the Los Angeles Art Show will have you covered. Detailed explanations of just what each exhibit will offer (not to mention ticketing information) can be found right here. The event will run from January 23rd through the 27th. Go forth art aficionados!